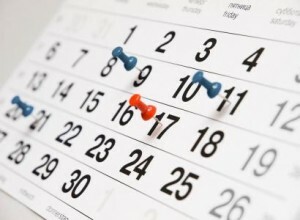 Can’t get your team to agree on a Meeting Schedule? When we are dealing with remote meetings within an organization that has a distributed team, there are plenty of challenges that might occur due to lack of awareness, faulty software or due to sluggish internet connections. And, hence, over time remote meetings seem to have degenerated into an unproductive waste of time. However, more and more business are turning towards remote workers as they enable organizations to operate more flexibly, acquire talent from all over the world and lower the costs. Hence, addressing the challenges of remote meetings allows organizations with a diverse and dispersed workforce to collaborate better. To see the real world implications, let’s consider an organization that wants to hold a meeting with team members from different countries and with different functional backgrounds. When such a diverse and dispersed team is working together communication can rapidly deteriorate and cooperation can degenerate into distrust which will lead to no progress or namesake meetings. According to a study by Harvard, geographically dispersed team members perceive a power imbalance and they often come to feel that there are in-groups and out-groups. To decrease this imbalance, we need to consider tools that can reduce social distance, smoothen communication which will lead to meaningful and effective meetings. And this is where a tool like Wizergos can help save the day by creating a sense of belonging among the team members. 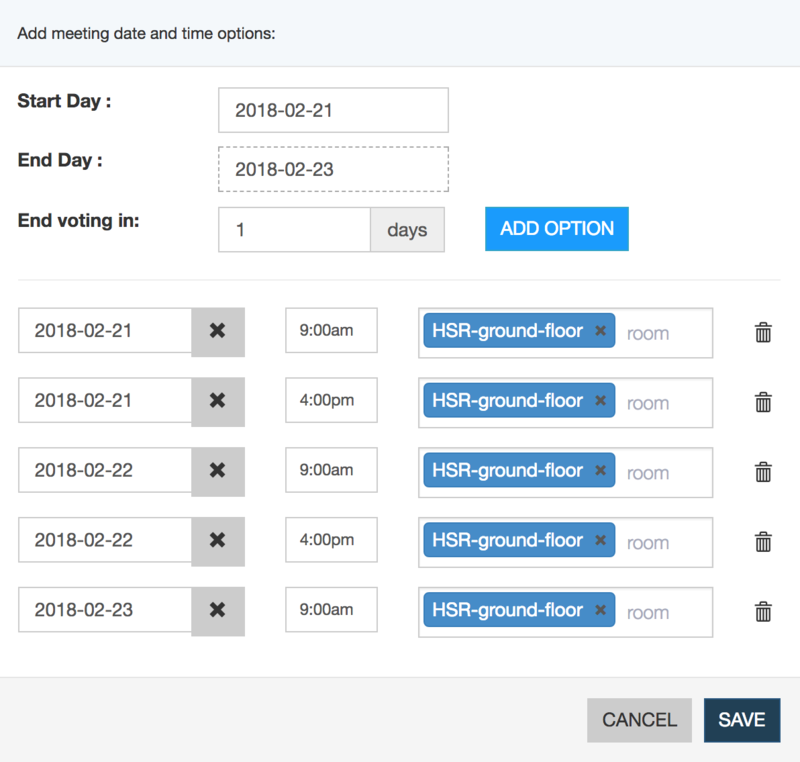 Wizergos’s collaborative meeting feature was developed to consider everyone’s opinions not just during the meeting but also while scheduling a meeting by including a voting mechanism. Every team or team members gets to vote and the meeting can be scheduled depending on each individual or team’s availability and convenience. Apart from this Wizergos also facilitates collaboration through various other features such as ASK, NEWS, etc. Click here to explore more.